Today, we start with the article on the stock of vehicles, the possible ramp-up of e-mobility and the effects on the electricity market. Despite the delayed development, a lot has happened in the last two years in particular with the traffic turnaround, from internal combustion engines to electric drives. Not only in Germany, but also globally, a lot of money has been invested in the development of new car types, battery production and charging infrastructure. 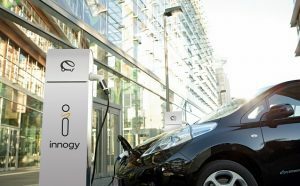 The figures of the Kraftfahrt-Bundesamt (Federal Motor Transport Authority) prove it: In recent years, especially since 2017, e-mobility has gained considerable momentum. 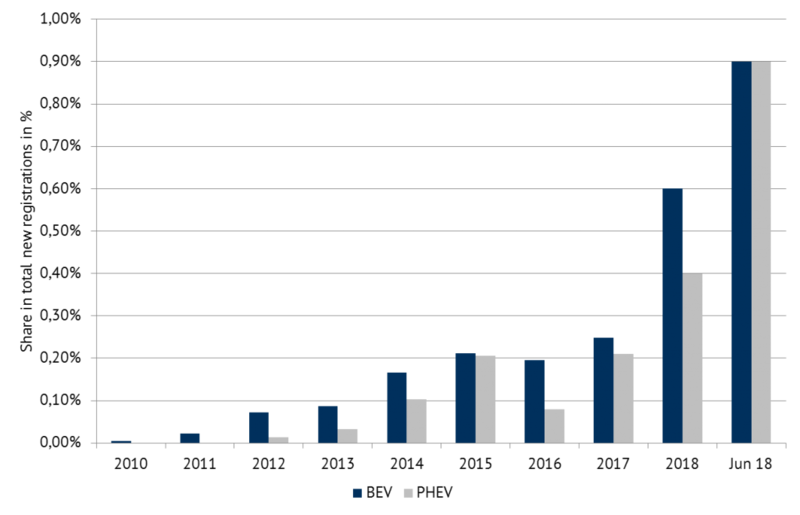 Figure 1 shows the share of battery electric (BEVs) and plug-in hybrid electric vehicles (PHEVs) in new registrations up to 1st of January of each yearly or half-yearly period. Both the BEV and the PHEV accounted for around one percent of annual new registrations until 1st of January 2017. In 2017, it rose to over three per cent. One year later, in the first half of 2018, even five per cent of new registrations were pure electric vehicles or plug-in hybrids. This higher proportion of new registrations is not yet having a strong impact on the existing vehicle stock. Compared to the number of existing vehicles with combustion engines, the number of BEVs and PHEVs is still too low. 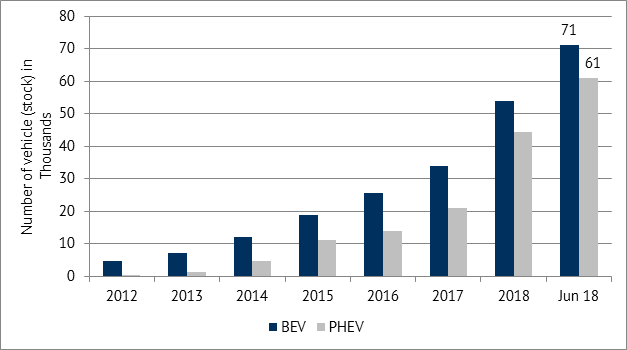 Figure 2 shows the number of BEVs and PHEVs in thousands, while Figure 3 shows their share of total passenger cars in Germany. 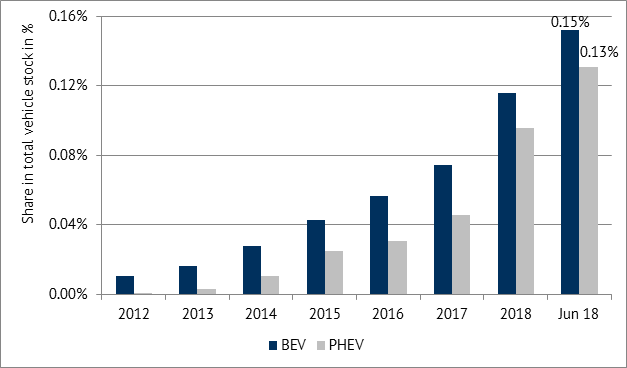 The number of BEVs and PHEVs exceeded the 100,000 mark at the beginning of 2018, with strong growth evident in both vehicle groups. In terms of the share in the total vehicle stock, however, electric vehicles have not yet crossed the one per cent hurdle. As of June 2018, 0.15 per cent of all vehicles on German roads were BEV and 0.13 per cent PHEV, i.e. slightly more than one in a thousand passenger cars on German roads is electric. It is therefore easy to see that, despite the increasing number of new registrations in 2017 and to date also in 2018, the 1 million target for 2020 is still a long way off. On 1st of January 2018, the number of BEV and PHEV was still just below 100,000 vehicles, but by the end of June 2018 this figure had risen to 132,000 electric cars. According to the National Platform for Electric Mobility, however, as of 31st of August 2018 there were already 177,000 electric vehicles (BEV and PHEV) (source: National Platform for Electric Mobility). The government has not yet abandoned its target of one million electric cars (BEV and PHEV) by 2020 after a brief suspension of the target in 2017. Nevertheless, a number of studies predict that the one million target can only be reached in the early years of the 2020s (source: National Platform for Electric Mobility, Horvath & Partners). If the target is reached by around 2023, an average of more than 150,000 electric vehicles would have to be registered each year from 2019 onwards. The share of electric vehicles in new registrations would then have to reach around 25 percent. A forecast for the market ramp-up of e-mobility always comes with uncertainty due to many influencing factors. The National Platform for Electric Mobility assumes that the demand for electric cars will grow exponentially. The market share in 2025 could reach four to five percent. This would correspond to two to three million electric vehicles on German roads. By 2030, the market share should even more than double to 10 to 15 percent compared to 2025 (source: National Platform for Electric Mobility). On the part of the transmission grid operators, there are also assumptions in the current scenario framework for the 2019-2030 grid development plan on how the number of electric vehicles up to 2030 in Germany rises. The range in those scenarios extends from conservative one million electric vehicles to more progressive assumptions of ten million electric vehicles (source: Federal Network Agency). Along with a higher number of electric vehicles also come more impacts on the electricity system. What impact would a market ramp-up of e-mobility by 2030 have on the electricity market? There are two main areas to consider here: the overall increasing demand for electricity and the local and temporary load peaks in the distribution networks. In a European modelling with the fundamental power market model Power2Sim, Energy Brainpool considered the effects of an increased transition of the transport sector on demand. In this scenario, it is assumed, even though rather unlikely, that there will be a complete switch in private cars in Europe by 2050. This would mean a share of 40 per cent for Germany by 2030 and just over 20 million electric vehicles. The electricity demand of those vehicles in Germany only sums up to 55 TWh. Figure 4 illustrates the additional demand in various European countries for the year 2030. Although the above scenario is very optimistic about the number of e-vehicles, it shows the change on the demand side particularly impressively. Other scenarios, which assume fewer electric vehicles, nevertheless anticipate a non-negligible increase in electricity demand. Assuming an average consumption of 25 kWh per 100 km and an annual mileage of 10,000 km per electric vehicle, a ramp-up of e-mobility would lead to additional electricity consumption, as shown in Figure 5. Even if more than half of Germany’s passenger cars were powered by electricity, i.e. about 25 million electric vehicles on German roads, the additional demand of 62.5 TWh would “only” account for one tenth of Germany’s current electricity generation. This is a manageable amount and should not lead to any major distortions on the electricity market. What the figures and explanations above do not show, however, is the distribution of charging times and thus of peak loads in the distribution grids. Frequently people talk about so-called “dentist avenues”, i.e. streets in which the electric cars of wealthy people could push the local distribution network to its limits (source: Tagesspiegel). 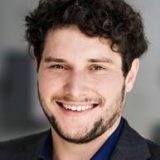 Different opinions on how much e-mobility will affect distribution networks can be found here (Oliver Wyman and TU Munich, IFEU and Fraunhofer). Load shifts due to grid-optimized charging behavior over a longer period of time, for example over the entire night, instead of only from 6 p.m. to 9 p.m. after work, could therefore become necessary; at least in regions and local distribution networks with a high density of electric vehicles. But it is precisely this fact, which resourceful players from the energy industry can use to set new tariffs for electric vehicles. Flexible tariffs or the possibility of controlling the charging process by the local network operator should encourage network-supporting behavior and at the same time mean lower expenditure for the consumer. 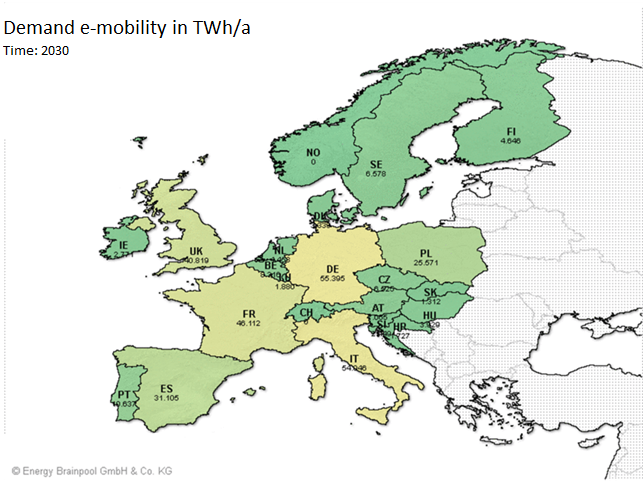 E-mobility is gaining momentum in Germany. A market ramp-up of e-mobility in Germany would increase the demand for electricity by up to 10 percent. The peak load problem in some distribution grids can be solved at least in part by suitable business models. In the next article, we will focus in particular on the issue or rather problem of charging poles and station, their availability and the different tariffs for charging electric vehicles. : Pure hybrid electric vehicles, i.e. those whose battery/electric motor cannot be charged/operated by an external power supply, but by the combustion engine, are not considered. However, it should be noted that the number of pure hybrid vehicles minus the PHEV on German roads as of June 2018 was over 230,000.